After Lilyann Moon's grandmother dies under suspicious circumstance,she and her eleven young family members are thrown into the world of witchcraft and the paranormal. A world they know nothing about, and need to learn fast! 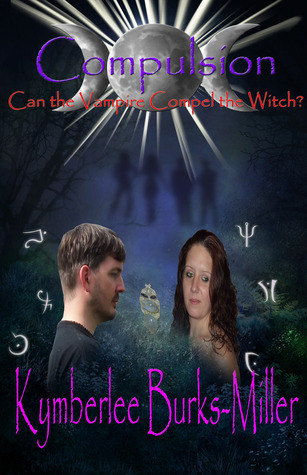 Lily's the most powerful witch in over five centuries, but she's untrained and uninitiated. Now the vampires have found out that the Moon line didn't end with her grandmother and they're coming to claim their prize, Her Blood! The only bright spot in this nightmare was meeting Mason, but is she in love with the enemy. 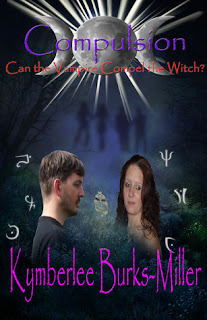 She's in a race against time to save her coven! Will Lily survive with her heart and neck intact? Hey there, my name is Lily Moon, your average Irish college student. Until I got the call. Then my life went from average to nightmare status. My Granny has died, the last maternal link I had left. As if that’s not enough, I find out that I’m a witch. Not just any witch, according to the prophecy, the most powerful witch in over five hundred years. No pressure! And now that Granny's gone the spell to block my powers has been lifted. Talk about a shock! One other small thing. Apparently my ancestor created vampires and it is our destiny to kill all vampires. What is with the vampire-witch hate fued anyways? I now have a short time to learn how to control my magic and reinforce the wards that protect US from THEM, before the wards come down on Halloween and my family, the Moon coven, is left unprotected. With some good old-fashioned luck of the Irish we should be able to pull it off, right? Well that and the help of my new uber hot, God status boytoy Mason!